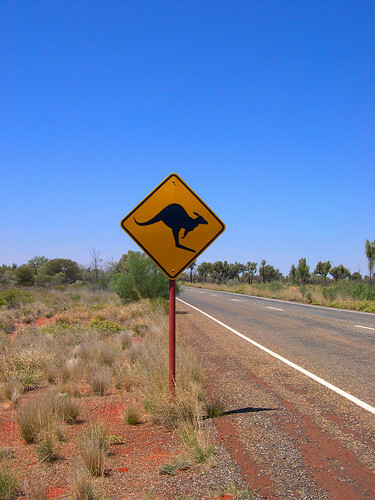 Australia is known for its beautiful beaches, open roads and sand dunes. But what if you could find every piece of Australia in one island, asks Sophie Williams. It’s hard to believe that Kangaroo Island is only seventy miles away from Adelaide in South Australia but once you get there it feels like you’re on the edge of the world. The island is Australia’s third largest, making it hard to get around by foot so it’s best to hire a car from the mainland. Only four thousand people live on the island and they all seem to know each other so expect a typical Kangaroo Island wave as you pass by another car on the road. The strangest thing about the island is that it’s managed to keep itself away from being commercial. You most certainly won’t find a cinema, McDonalds or Starbucks there. In fact there aren’t even any traffic lights. It’s almost like stepping back in time. Visiting the penguins at Kingscote is a must for visitors to the island. There are nightly tours of the cliffs by the penguin centre and you will get to see the adorable fairy penguins bedding down for the night and learn about their conservation. Be sure the next day to go and hang around the cliffs at sunset and watch the spectacular sight of hundreds and sometimes thousands of penguins waddling across the beach back to their babies. If you’re still seeking more from your wildlife fix then jump in a kayak. Cruising Kangaroo Island offers kayak tours, allowing you to glide through the water and get closer to dolphins, sea eagles and more. Not only do you get to see the wildlife, but you can see the island from a completely different perspective – the sea. When you’re done with the wildlife, drive to the West Coast. 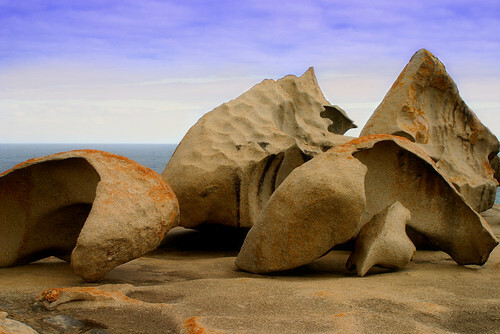 Flinders Chase National Park is on the far end of the island and boasts a slice of everything from deserted beaches to geological phenomena, namely the appropriately-titled Remarkable Rocks. It’s possible to spend the whole day there as there’s so much to see and do, from clambering up the stairs to the wind sculpted rock formations or keeping watch for seal pups on the beaches below. When it’s time to leave, take a detour via Little Sahara. Accessible only via one small lane, the sand dunes of Little Sahara span two kilometres. 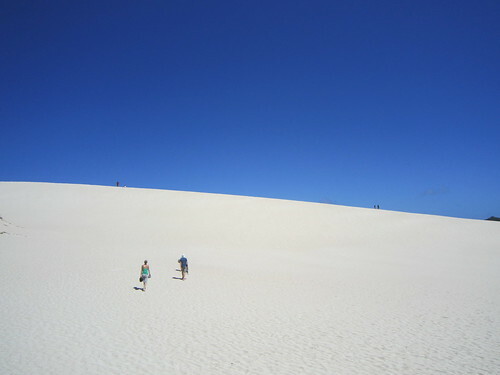 Over the crest of the first dune, you’ll be greeted by a sea of rolling dunes stretching endlessly into the distance. If you’re in the mood for sand boarding then you can head to the nearest general store and hire the equipment. Take some time relaxing among Kangaroo Island’s wineries and take advantage of some cellar doors with million dollar views. Dudley Wines is one of the island’s original wineries. The cellar door is open seven days a week and they’re happy to let you try the whole range. You can even stay and relax on their deck overlooking some of the island’s finest beaches. When it’s time to leave, sit on the back of the boat and look back at the island that seemed to have everything you ever needed. Even if you come back in a decade’s time, it will probably be exactly the same and that’s the best thing about it. Experience every piece of Australia at Kangaroo Island with our Adelaide and Kangaroo Island holiday, with 6 nights, return airfares and car hire from £1,399.